Introducing the Inside Customer Service Blog — Toister Performance Solutions, Inc. 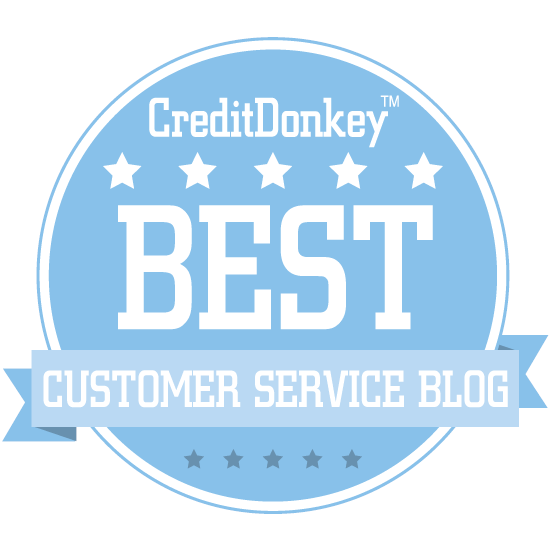 This is a blog for customer service leaders. Not the average ones, the bad ones, or the complacent ones. This blog is for the elite few who are constantly trying to be better. Like you, I’m constantly trying to evolve. It’s now time to refresh this blog. My first blog post was written way back in December, 2007. It was basically a gripe piece about bad service on a road trip through West Texas. Reading it now, it’s endearing in a “look at me in junior high school” sort of way. Hopefully, you'll agree that the content and writing have both improved. The name of the blog has changed over the years from Next Level Customer Service to Next Level Performance and back to Next Level Customer Service. Now, it’s time to change once again. The new title is Inside Customer Service. Or, Inside #Custserv for the hip, hashtag set. I’ve added a snazzy new splash page with a picture of one of my favorite places. Bonus points if you contact me and correctly identify where this is. Readers have told me there are a few types of posts they value the most. Analysis that reveals new perspectives. Tips that go beyond the usual pithy advice. Trends that aren’t getting a lot of coverage in other places. In other words, inside stuff that few people are talking about. 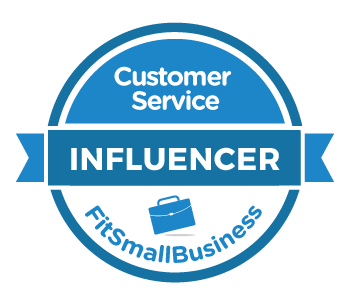 The Inside Customer Service blog will deliver that inside scoop. I’ll share analysis, tips, and trends that can help you unlock your customer service team’s hidden potential. The focus is on people, but I’ll also explore how systems, processes, and products influence employees’ and customers’ actions. You can make sure you never miss a post by subscribing via email. As an added bonus, when you sign up you’ll receive a copy of my workbook, 10 Customer Service Activities to Supercharge Your Team. I’m working on some new posts that I’ll be excited to share with you in the coming weeks. Some topics include a service failure threat that’s scarier than an angry Tweet, secret ways that customer service surveys influence behavior, and reasons why executives don’t understand customer service. In the meantime, please feel free to drop me a line and let me know what you think about the updated blog.